Hi there! I’m PR staff in our company;Bunyan Communication. 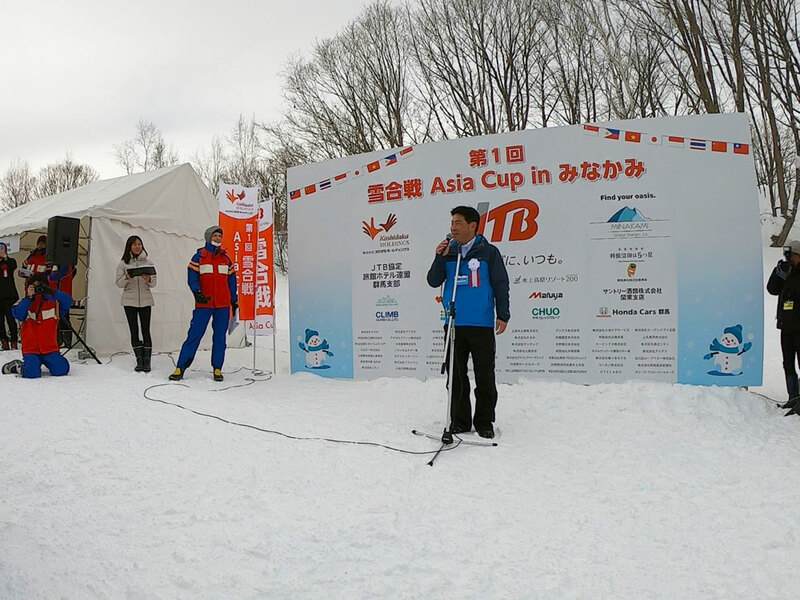 I’m so excited to tell you about the story of Biggest and first-ever snowball fight competition “Asia Cup” that was held for 2days on January 27th and 28th in 2019. 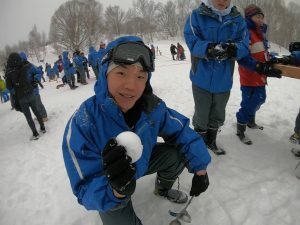 I’m going to write about the memorable 1st snowball fight Asia Cup. 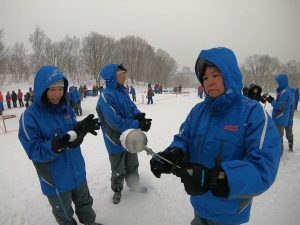 What is snowball fight “Asia Cup”? The official name is “The 1st Snowball fight AsiaCup in Minakami”. 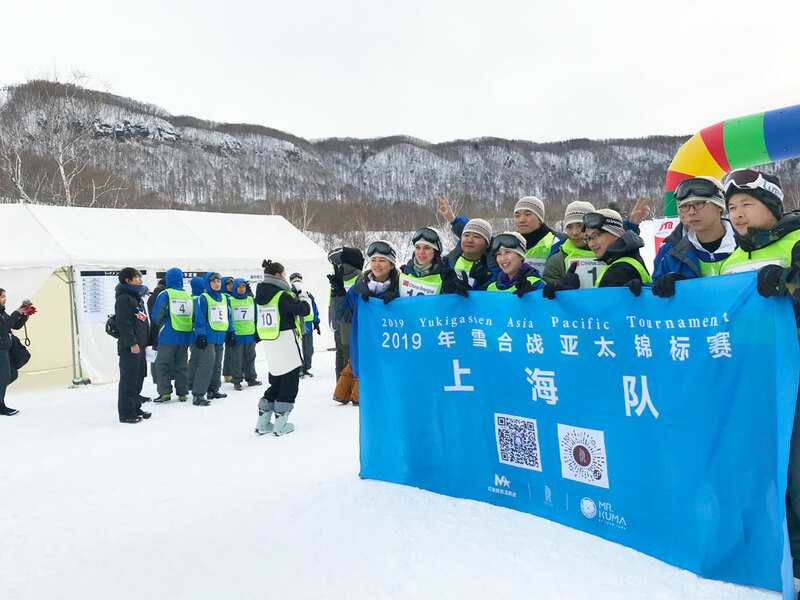 It was organized by JTB, one of the major travel agency and Minakami town tourism association. You would imagine Hokkaido or Nagano as a popular place for winter sports but this competition was held inside property of Minakami Kogen hotel address of Minakami town, Fujiwara 200, Gunma prefecture. Minakami town is located about 3 hours away from Haneda or Narita airport and only 1 hour by bullet-train from Tokyo station to Jomo-Kogen station in Minakami town. Many of you might think of “Snowboarding” or “skiing” for winter sports but they put theme in snowball fight and trying to widen the range of the winter activity. 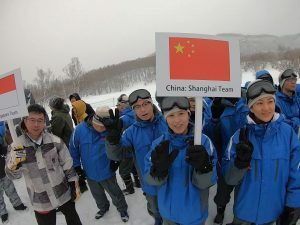 Men and women at all ages can join and it’s great opportunity to meet up with international people since the team work is the key for this activity. And the number of the people was around 100 people mainly from Southeast Asia participated in this competition! Not only kids but grown ups also had fun since they don’t get to see snow very often in their countries. making snowballs using the snowball machine. Perfect shape snowball using machine. I’m glad they all seem to have fun! This competition was carried out by tournament basis. 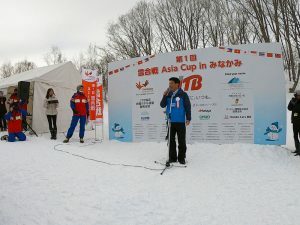 Although it’s called “Asia Cup”, most of the participants are amateurs from warm weather countries. They were more like having fun in the beginning but later on they seemed to get serious about this competition. 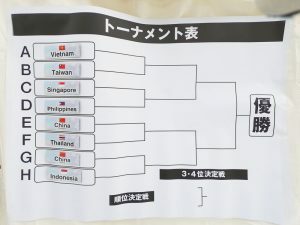 The final game was Shanghai against Philippines. It was very close game that I couldn’t even blink and finally the winner is team Shanghai!! I believe that this was the first time in history to have this much of various people from all around the world. Snowboarding and skiing are of course fun however, snowball fight is a team work and its good to meet up with many people and get to know each other. 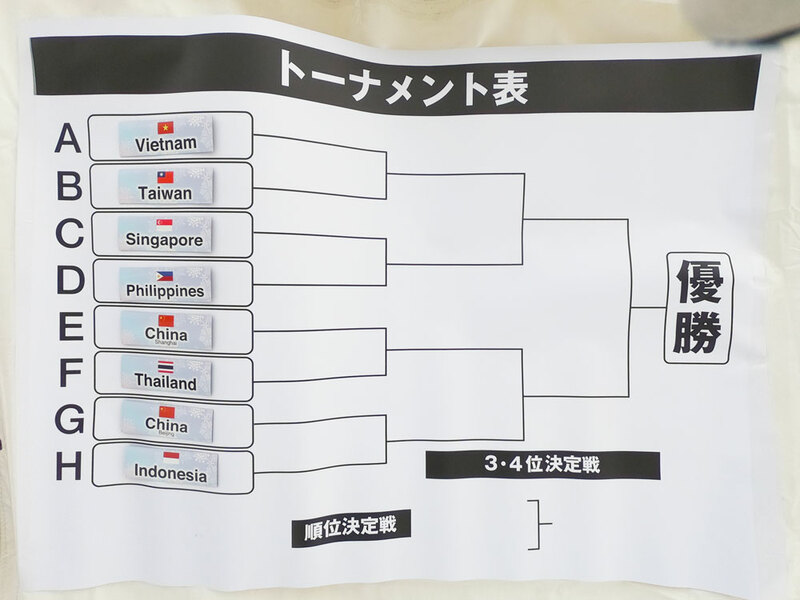 And also the 2nd Asia Cup is already been planned to hold. Please come join next year! 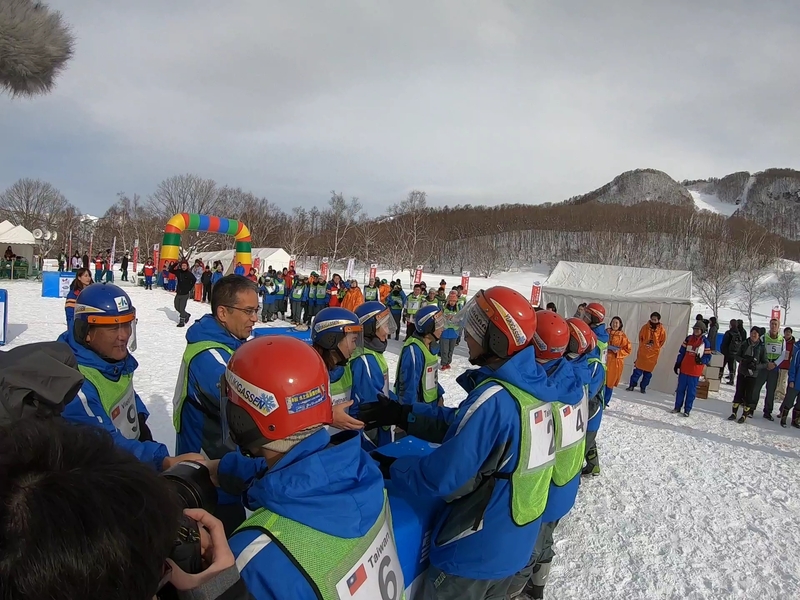 So this snowball competition was held by the rule made by Minakami town and we are going to hold free trial on this coming March 18th!! You won’t get many chance to experience this for free so please come experience this exciting snowball fight team building workshop! We ‘re having yukigassen workshop every season. We’re going to have an event in the early of June.